Meet our amazing 2005 Saab 9-5 Arc Sedan! Our Saab 9-5 Arc continues to be a favorite among luxury sedans, thanks to its sporty body style, fuel-minded power plant, and luxurious interior. Powered by a TurboCharged 2.3 Liter 4 Cylinder mated to an efficient 5 Speed Automatic transmission. This Front Wheel Drive Sedan generates plenty of passing as well as securing nearly 30mpg on the open road. This 9-5 Arc is loaded with all of the amenities you expect from Saab! Boasting leather heated front seats, a large sunroof, an AM/FM/CD/Cass audio, audio controls on the leather-wrapped steering wheel, full power accessories and more. 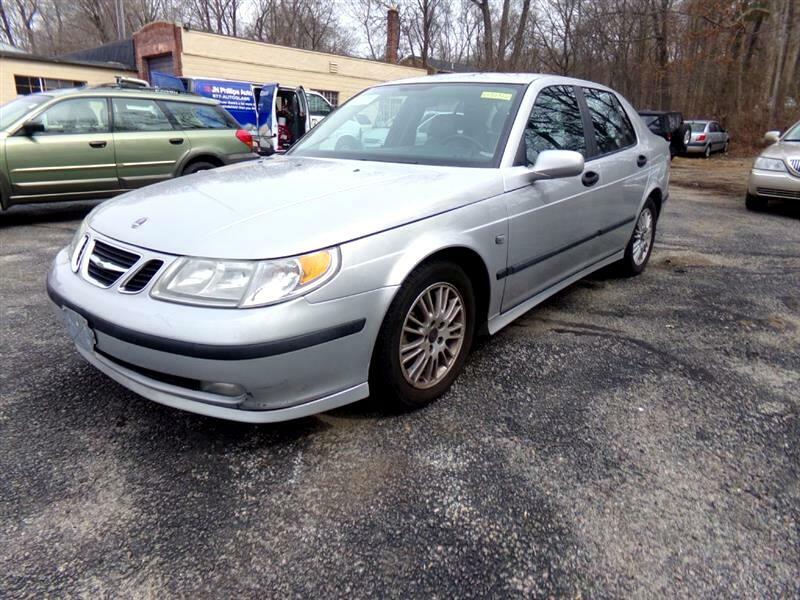 This smooth handling, spacious, fun to drive Saab is the perfect addition for your transportation needs. Safety features are abundant on this vehicle. Starting at the frame and not missing much in between. Act fast because this stunning 9-5 won't be here long! Print this page and call us Now... We Know You Will Enjoy Your Test Drive Towards Ownership!